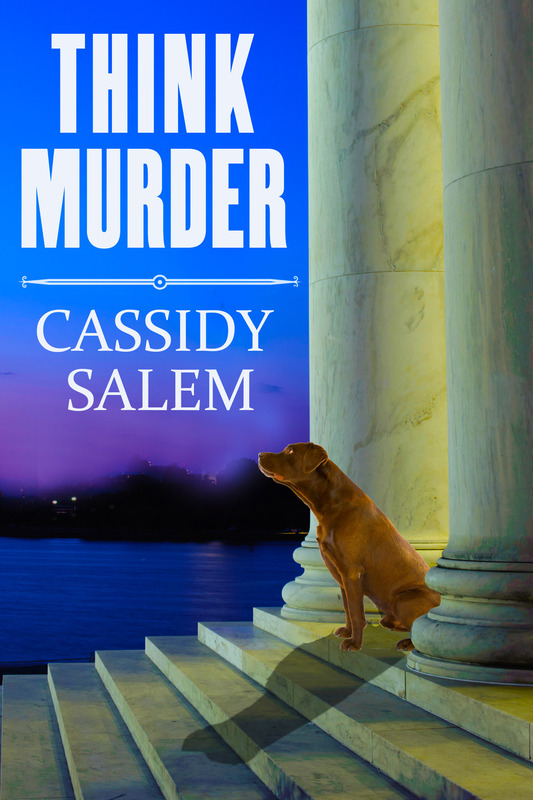 Think Murder is my first novel, and the first installment in the Adina Donati, Accidental Sleuth mystery series. A second book, Dying for Data, was released in 2016, followed by Killer Reputation in 2018. NEW! Click here to sign up for my newsletter and be first to know about new releases, special events, and more. So what have other people been saying about Think Murder? It has been reviewed on numerous other blogs and websites since its release – check’em out! 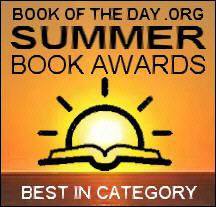 2015 Summer Book Award for Best in Category.Think Murder is available from Amazon in print and Kindle versions.